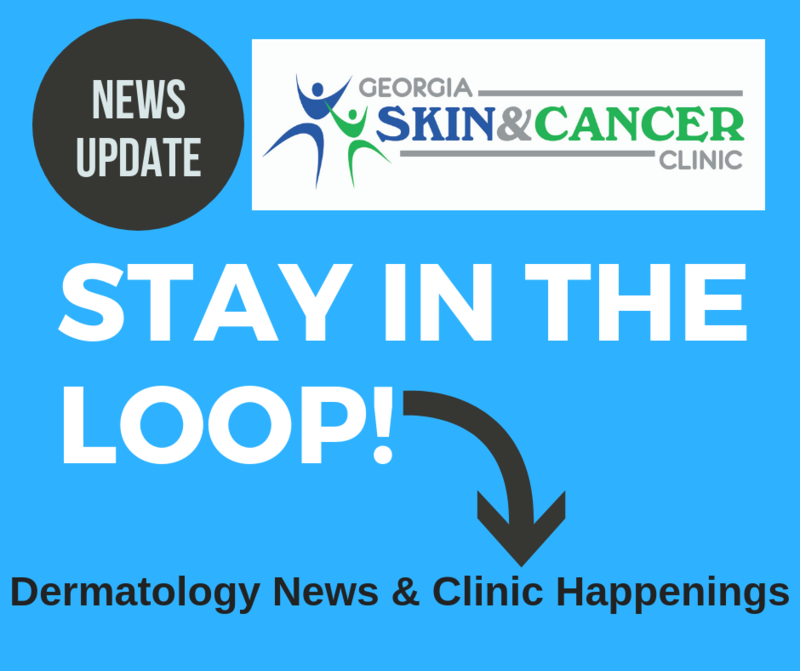 Keep up with current events, educational information and promotions and specials at Georgia Skin & Cancer Clinic. Our goal is to keep you in the loop. Let us know if you have dermatology health topics that you would like to learn more about.Let us know about topics that you are interested in! Tell us about topics that you are interested in learning more about. We love hearing from you!